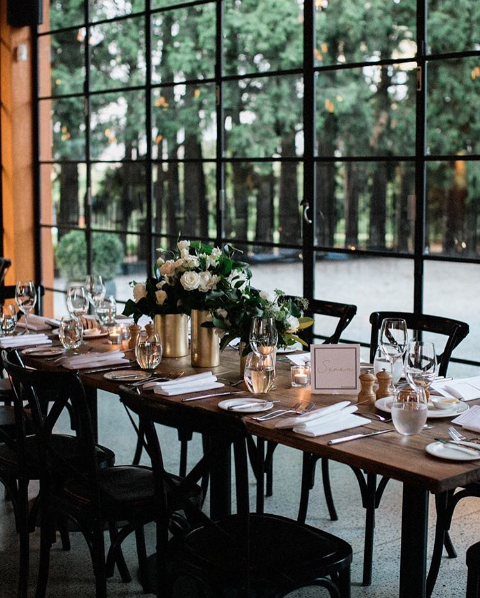 This week’s featured venue is Yarra Valley’s greatest hidden gem – a gem that wine oenophiles and true foodies have kept to themselves … that is until now. Discover Coombe Yarra Valley, a destination that will truly delight all of the senses. What was once the home of Australia’s most famous diva; opera singer, socialite and trailblazer for women’s rights, Dame Nellie Melba, is now one of the most bustling hot spots in the Yarra Valley, not to mention, one of the most Instagrammable haunts in the vicinity. “Coombe Yarra Valley is home to Dame Nellie Melba,” Grant Cummin Executive Director of Coombe Yarra Valley said. Behind the hedge, you’ll be greeted with an alluring cellar door, an art gallery featuring Dame Nellie Melba’s personal art collection, providore, and a world-class restaurant housed in the restored motor house and historic Clock Tower. Headed up by Executive Chef, Neil Cunningham who has curated a casual fine dining menu that boasts ingredients foraged from the estate’s very own gardens. Imagine Parisian Gnocchi with a medley of slow cooked mushrooms, baby cauliflower, baby sorrel and Shaw River buffalo mozzarella, or crispy skin barramundi served on a leek and saffron puree, with diamond clams and baby leeks. Your glass will be brimming with perfectly matched varietals from Coombe’s renowned wine selection. 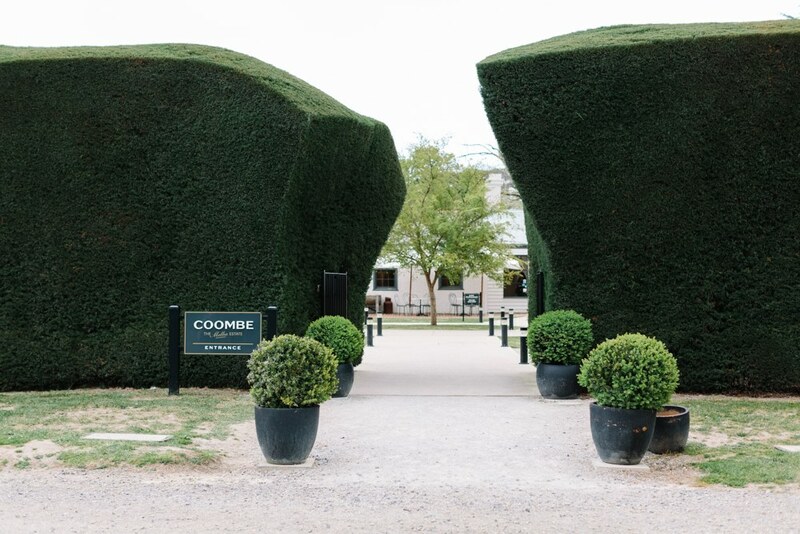 With their vineyard situated on Mount Mary, one of the oldest and most renowned sites in the Yarra Valley, Coombe’s wine is a hand-picked, small batch, quality focused range that truly reflects the very best of the region. Known for their Tribute Series Nellie Melba Blanc de Blanc, a beautiful dedication to Dame Nellie Melba herself, their selection of wine is focused and curated. You can whet your palate with regional specialities of including chardonnay and pinot noir. “Coombe features seven acres of landscaped gardens, as well as historic buildings like the clock tower restaurant, private dining rooms and even Melba’s own personal dining area,” said Cummin. 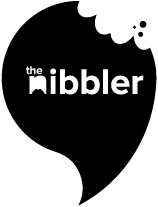 Whether you’re wine tasting at the cellar door, enjoying lunch or a high tea experience in the restaurant, joining an intimate, guided tour of Dame Nellie Melba’s house and gardens, or strolling through her personal art collection, Coombe is designed to delight the senses, excite the tastebuds and open up your mind. 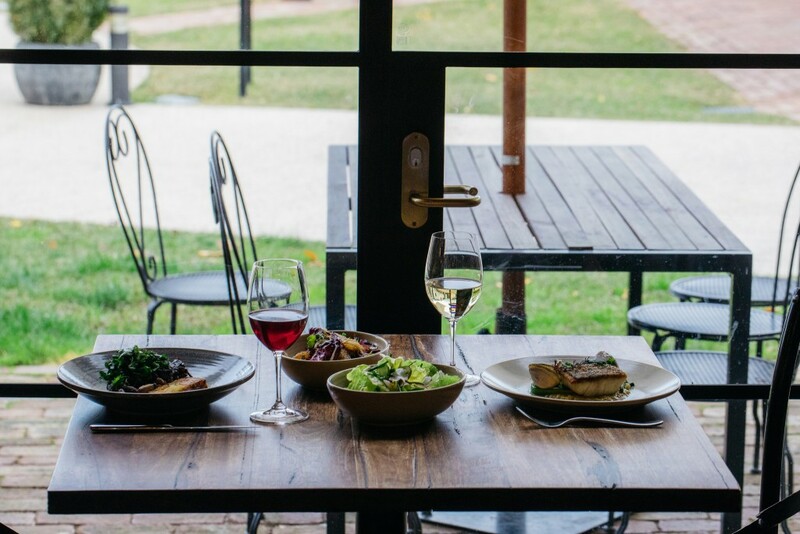 Open Tuesday – Sunday, Coombe is located in the heart of the Yarra Valley at 673 – 675 Maroondah Highway, Coldstream, and is a must for your next visit to the Yarra Valley.